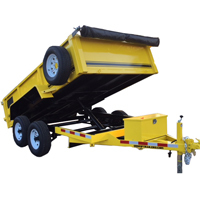 U-Dump’s Pro-Lite series provides an economical trailer option without sacrificing the reliable performance and durability you expect from U-Dump trailers. 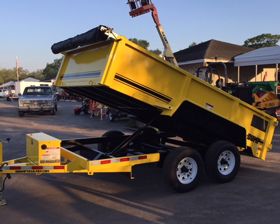 Pro-Lite low profile dump trailers feature 12 gauge floors and sides for years of safe and rugged service. Engineered to perform and built to last. Perfect for residential, farm, and light duty commercial applications.